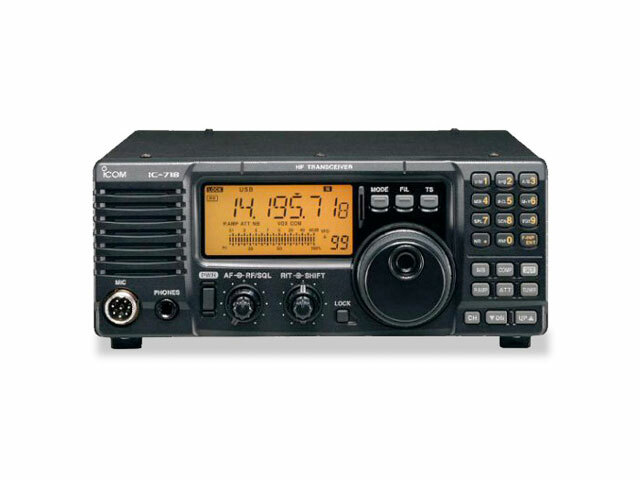 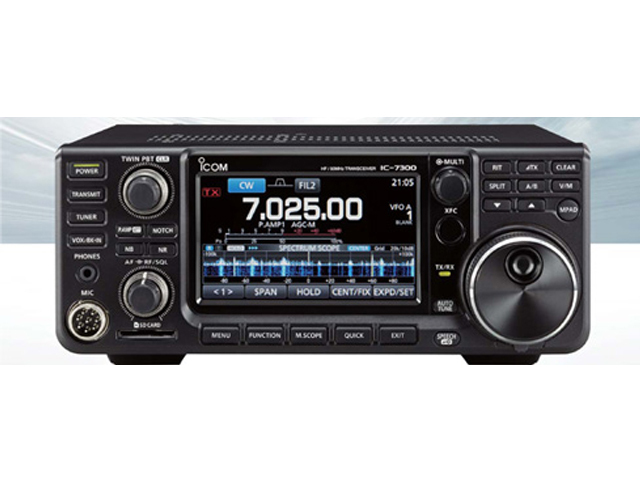 Long Lasting Power and ICOM Quality, 2m FM. 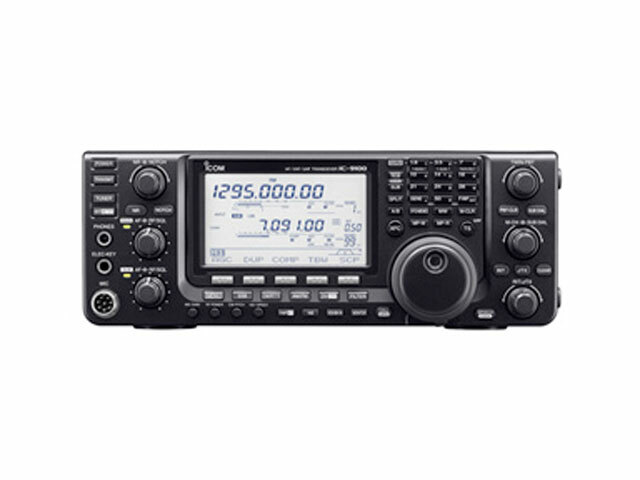 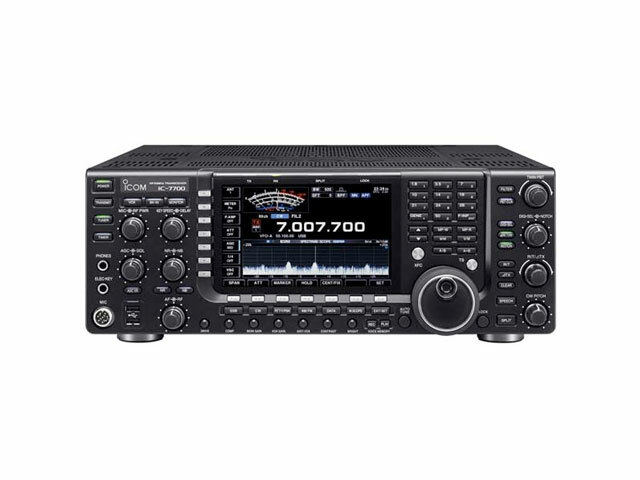 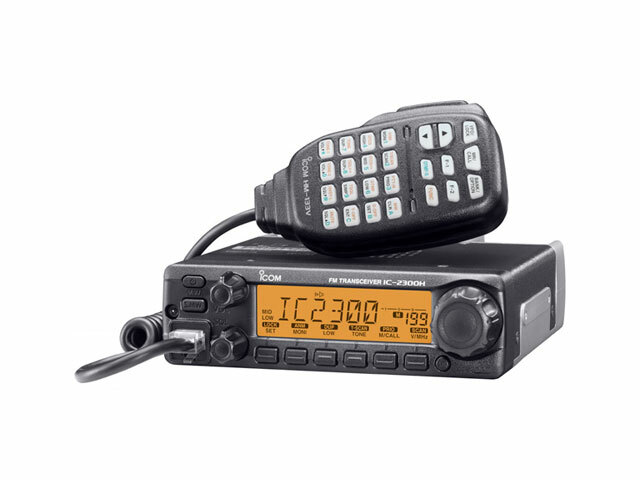 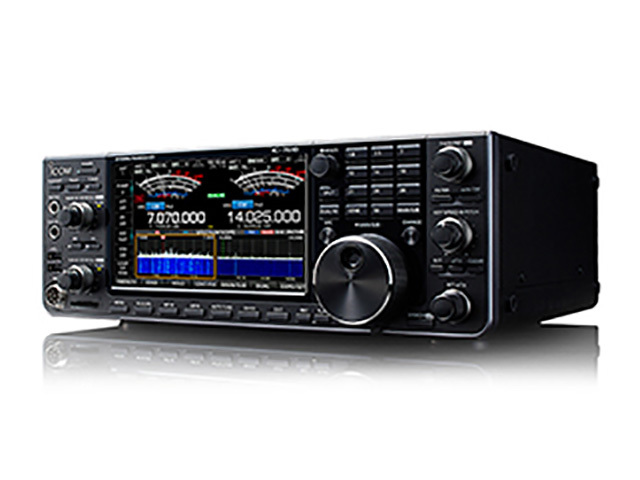 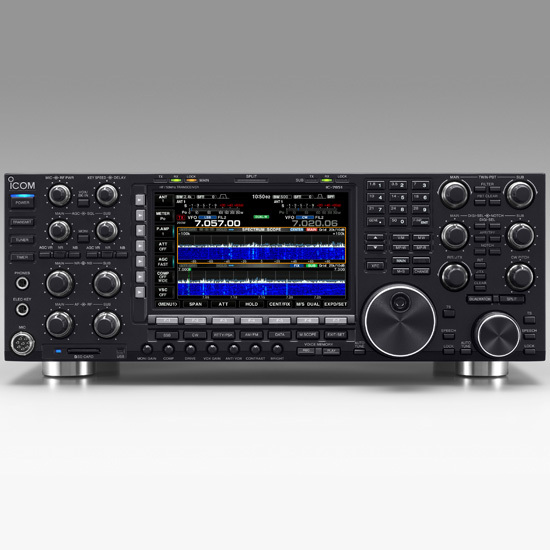 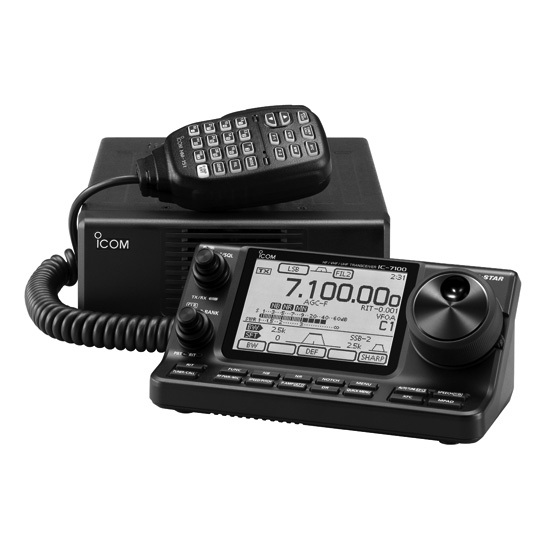 ICOM proudly announces the debut of the new VHF/UHF dual band transceiver IC-2730A. 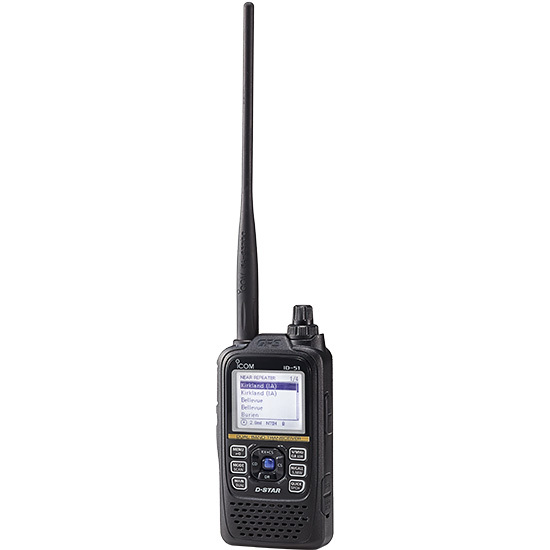 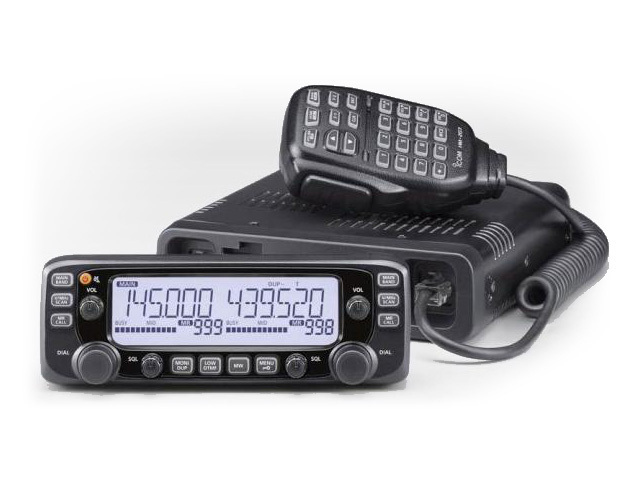 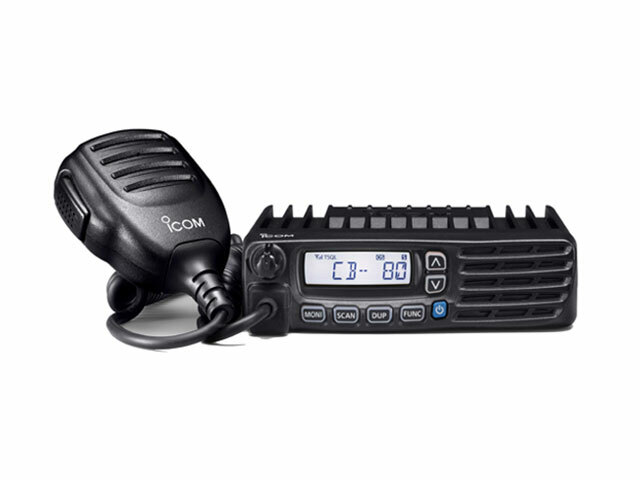 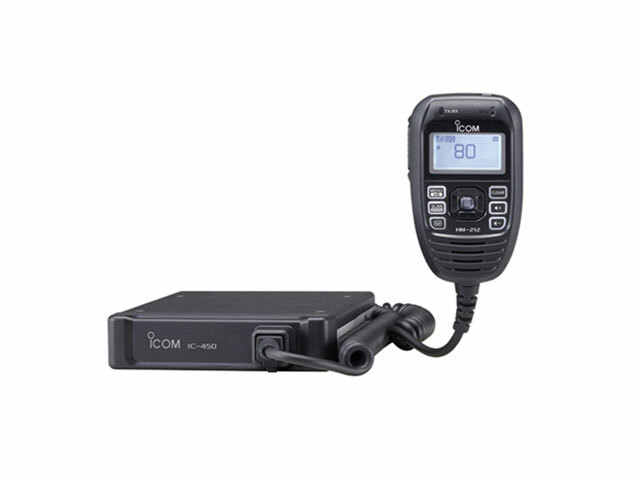 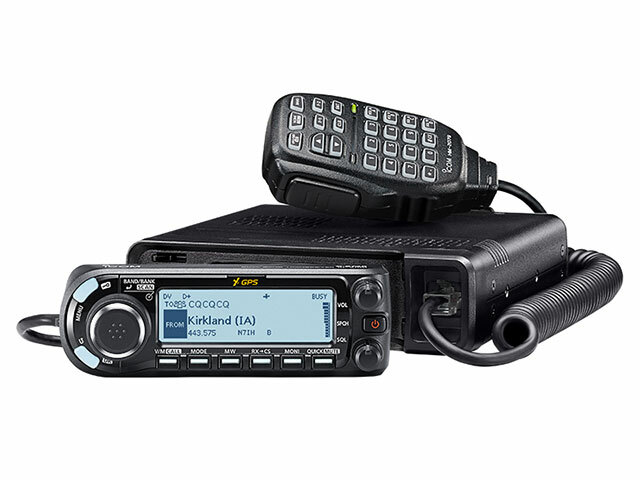 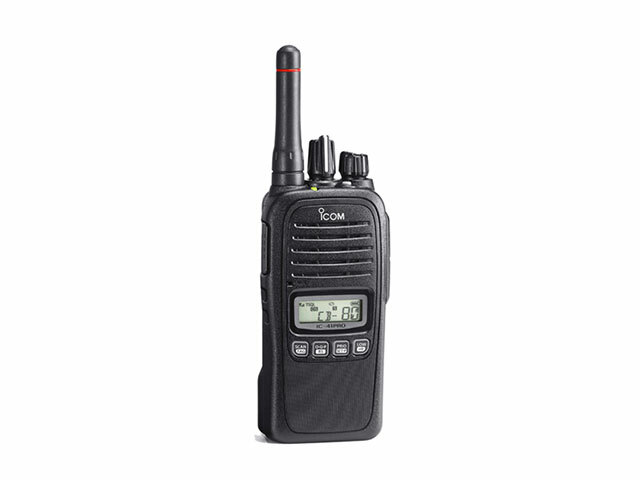 ICOM’s New Touch Screen ID-5100 Dual Band D-STAR Mobile Radio. 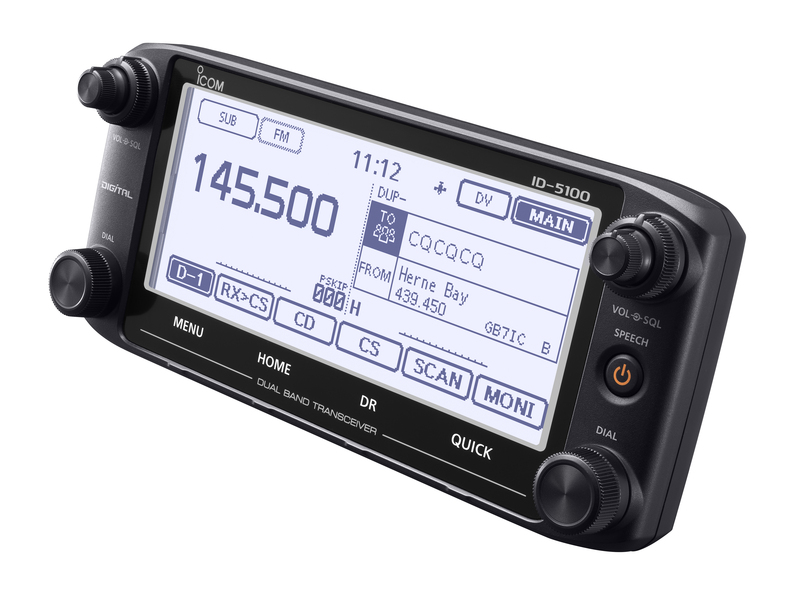 This new model has a new generation design and range of features including large, responsive touch screen LCD, Bluetooth connectivity, and second station control through an Android device*.